Snow Leopard Conservation Foundation (SLCF) is a non-profit organization established in 2007 with the mission to protect the snow leopard and its habitat throughout Mongolia. SLCF manages grassroots conservation programs, research, educational outreach, political advocacy, and management planning. They work in seven provinces in Mongolia that have snow leopards. The snow leopard is a charismatic big cat and flagship species for the mountains of 12 nations across Central Asia. 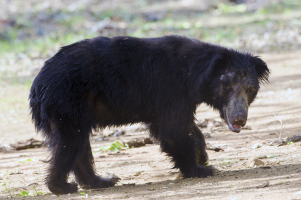 It is classified as Endangered by the IUCN and, with only 4,500-6,500 remaining in the wild, is considered a species threatened with extinction on Appendix 1 of CITES. Snow leopards have been extirpated from some parts of their historic range, and in key regions have declined by up to 40 percent over the past two decades. Mongolia is home to up to 1,000 snow leopards, which represents the second largest concentration in the world after China. 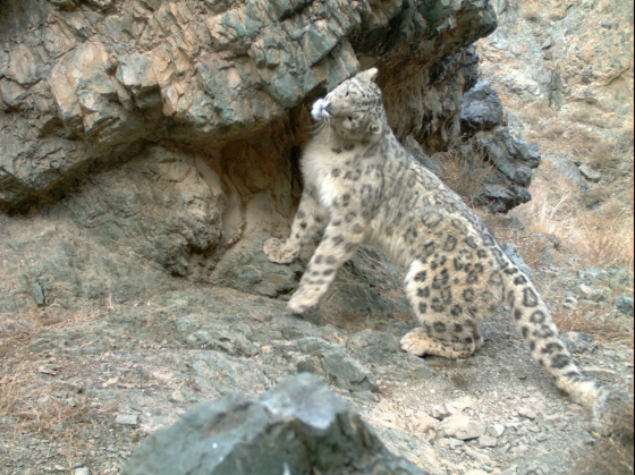 Critical threats to snow leopard survival in Mongolia include retaliatory persecution by herders, poaching, depletion of wild prey, and habitat degradation and fragmentation due to unsustainable development and mining. Rural herders face annual livestock losses due to snow leopard attacks that can reach as high as 12-13% representing tremendous financial hardship that provokes poaching and retaliatory killing. Snow Leopard Conservation Foundation has found, however, that herders are willing to tolerate snow leopard predation if they can be financially compensated for their losses. 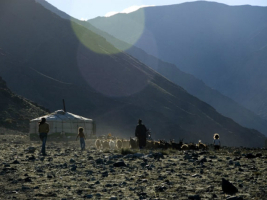 To help cultivate more goodwill towards snow leopards, SLCF provides herders with access to sustainable, economic development programs that improve livelihoods and offset losses to snow leopard predation. The proposed project is called Snow Leopard Enterprises (SLE). SLE is a sustainable, income-generating, micro-enterprise program for communities of impoverished rural herders in Mongolia who share their mountain homes with endangered snow leopards. Enhance biodiversity by directly protecting snow leopards, their prey, and their mountain habitat. 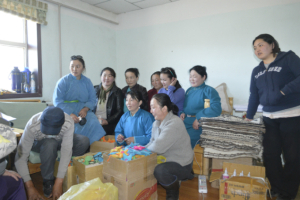 Provide subsistence rural communities with guaranteed, reliable income for the sale of handicrafts sourced from local livestock wool. Mitigate herder-wildlife conflicts that occur when snow leopards prey on the livestock of herder families. 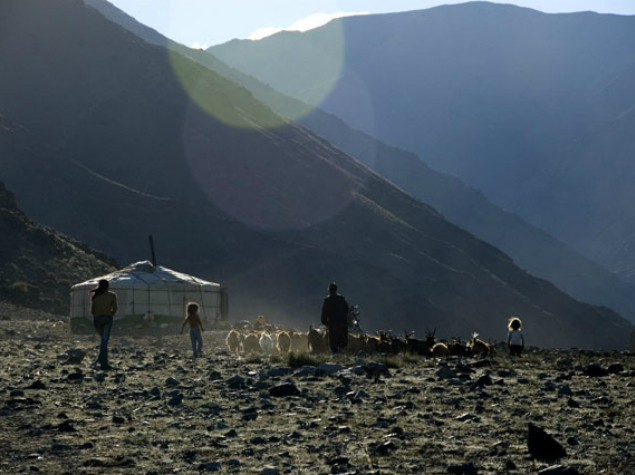 They also work with herders to ensure protection for snow leopards and their habitat. When herder communities join Snow Leopard Enterprises, they sign “Conservation Contracts” in which they agree to protect snow leopards and key wild prey species from poaching or retribution killing. 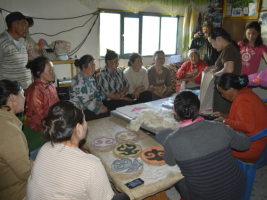 While families are free to participate or not participate in SLE as their circumstances and interests dictate, these contracts are signed by community leaders and apply at the community level making snow leopard conservation a cooperative and community-wide concern. When contracts are upheld, we award communities with a 30% cash bonus based on their SLE sales. 20% of this bonus is awarded to participating SLE families, and 10% goes into a community fund. 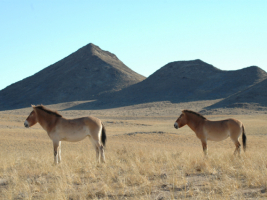 Herders can apply to this fund for projects that benefit the local environment. Conserving the snow leopard not only helps this charismatic big cat to survive but also has far-reaching consequences for the biodiversity of the cat’s habitat. The snow leopard is an apex predator and its conservation is vital for the protection of hundreds of plants and other animals that share the cat’s ecosystem. Over the course of the project, significant progress has been made towards the peaceful coexistence of Mongolian herders and snow leopards. More than 27,480 products made by 200 women have been sold on the markets, which in turn has helped to generate income for local communities. Through the project, around € 4,000 has been provided in the form of microcredit. 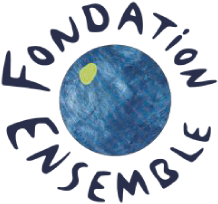 Check out information on this project’s phase 2 here.